It didn’t occur to me that Detroit originated as a French city until I was at a bar with my boyfriend and his friend and heard about the Le Nain Rouge, a mythical red dwarf that is said to haunt the city. This same friend spearheaded the annual Marche Du Nain Rouge, a costume-encouraging parade that publicly banishes this bad-luck bearing dwarf from the city and celebrates a brighter future for Detroit. 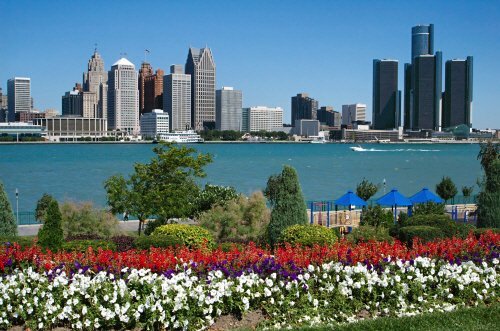 I have been to Detroit twice, and each time I’ve met entrepreneurs who bring delights to the city (such as the Detroit Institute of Bagels) and enthusiastic residents who advocate for the rights of all Detroit citizens. In addition to the city’s French origins, the energy and spirit present in the community made me think of New Orleans. Both cities can be difficult to live in, but everyone who does knows how lucky they are,work hard to improve their surroundings, and find meaningful and creative ways to revive the city. A few friends sent me this article, which details similarities between Detroit and New Orleans and encourages Detroit to make some of the same choices as NOLA. You’ve got two cities with great history and massive declines–although one was sudden and the other has happened over a century. The article points out that both cities have rich architectural and musical histories and a similar evasion to change. 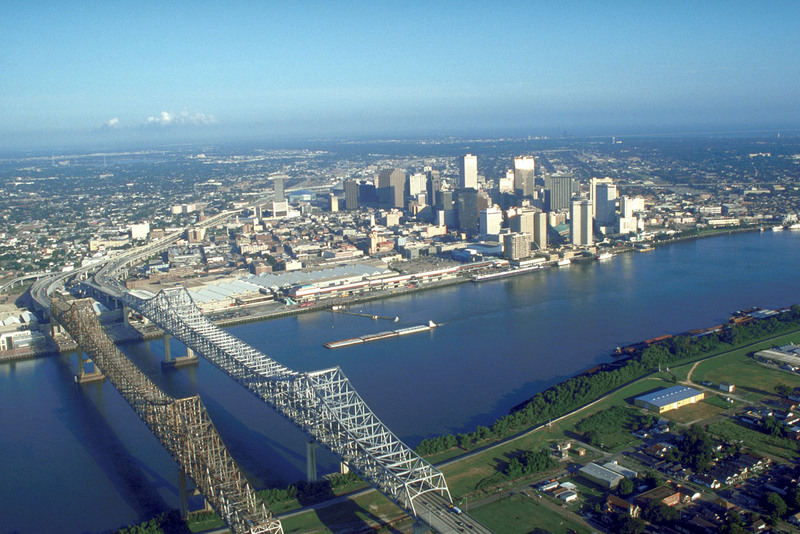 New Orleans has sister cities in other countries, but can’t we look for familial similarities here in the US? As I learn more about New Orleans perhaps I can find a way for us to work together with Detroit–the other French city with a vibrant cultural economy and proud citizenry.